Support NGZ and your favorite animal with one of these stylish bejeweled shirts. Limited Supply available! Support NGZ and your favorite animal with one of these stylish Velvet hoodies. Limited Supply available! Want to snuggle up with a Wolf? 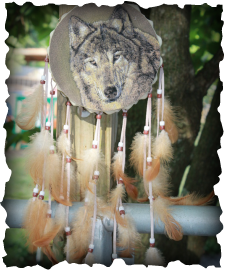 Try one of our plush Wolf toys! This Cuddlekin Wolf would really love to go home & cuddle with you! This guy is extra-large for those big Wolf lovers. Not only can you support your favorite zoo but also your favorite animal! Available in a variety of colors. Adult sizes, youth sizes are soon to come! Inspired by our own Wolf Gideon, take home this wild shirt! Support the Zoo and the Wolves! Available in Blue & Green. Adult sizes only, youth sizes soon to come. Our magnets are 2 x 3 inches in size. They feature some of the animals that call the zoo home. You may even get to see or meet these specific animals when you visit. 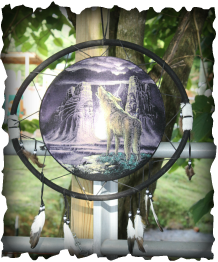 Featured wolves include: Atara, Cheyanne, Eli and Gideon.